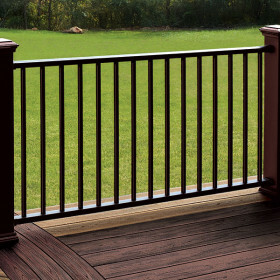 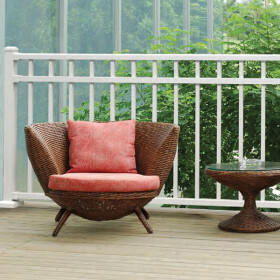 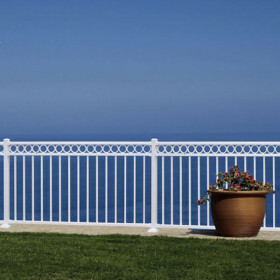 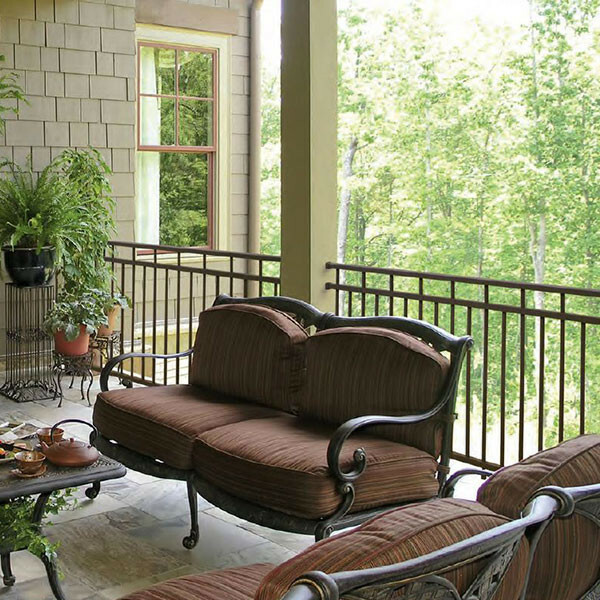 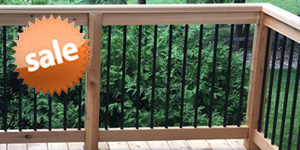 Featuring a mid-rail design with one upper baluster for every other lower baluster, Westbury's Riviera II Aluminum Railing adds subtle symmetrical charm to otherwise traditional deck railing. 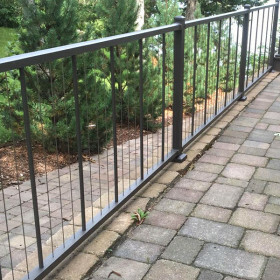 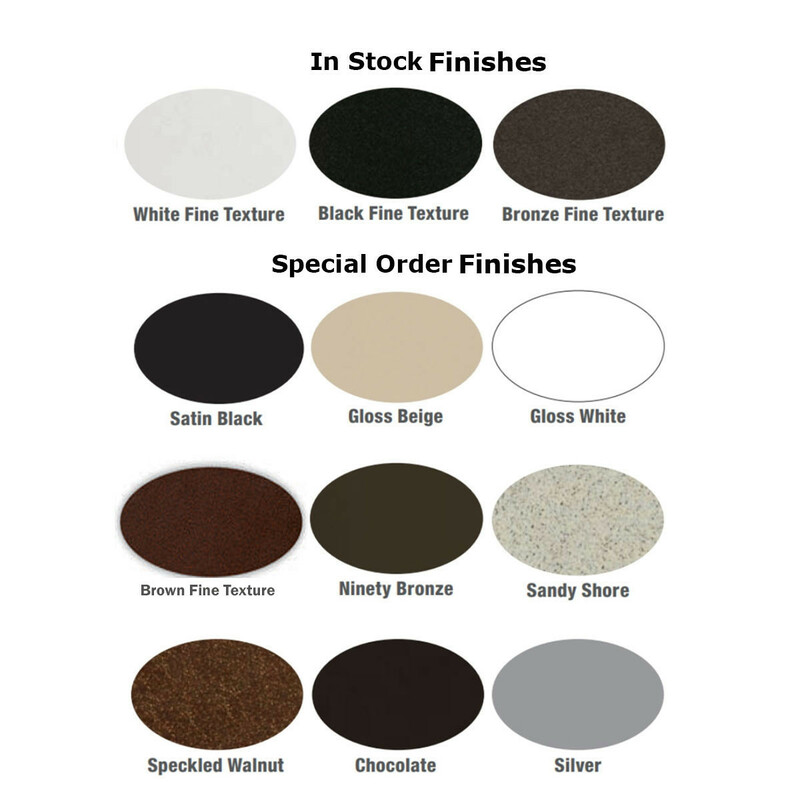 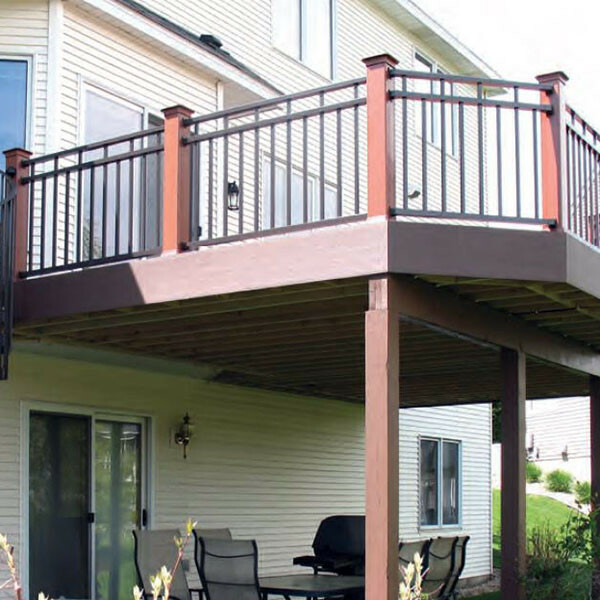 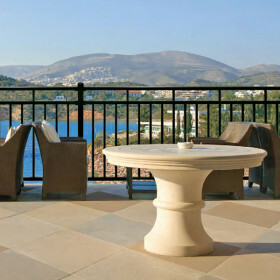 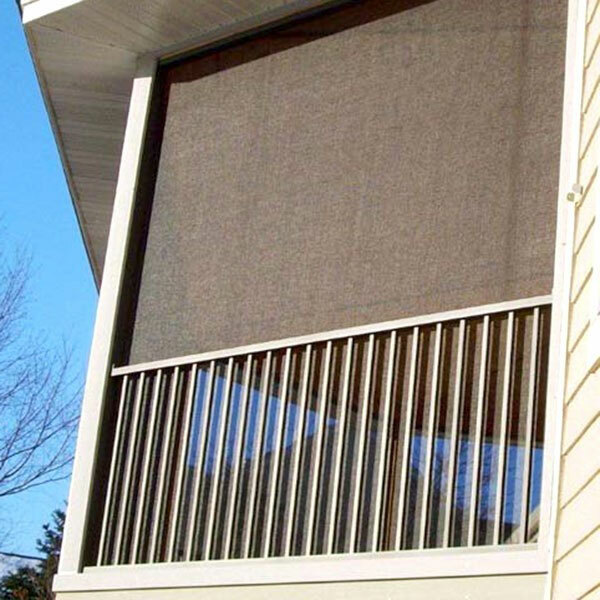 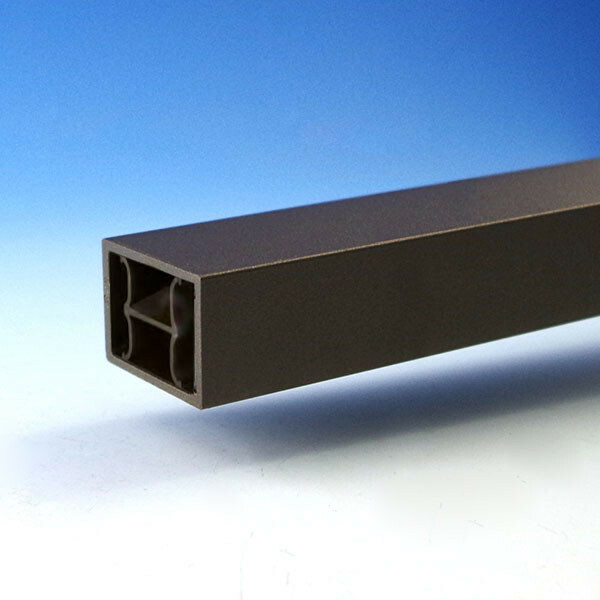 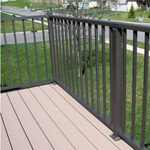 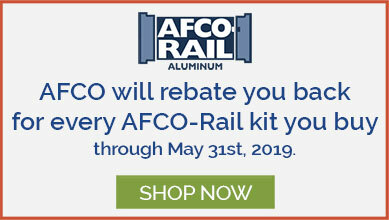 The solid aluminum construction is available in four durable powder-coated finishes and kits are sold in four different lengths to most efficiently build according to your deck layout. 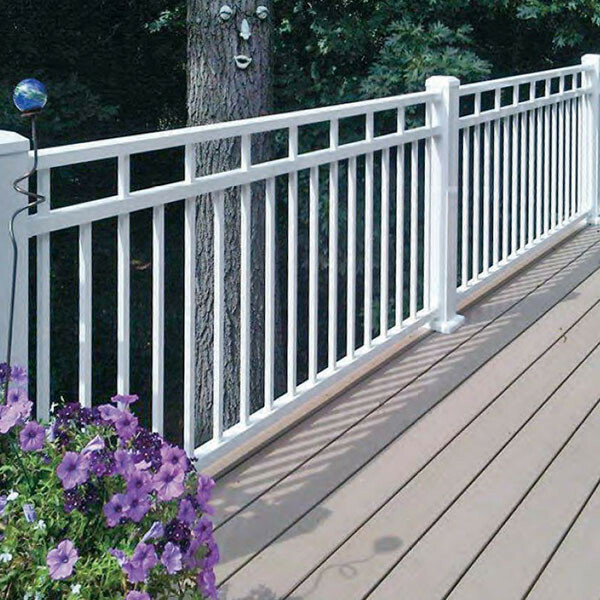 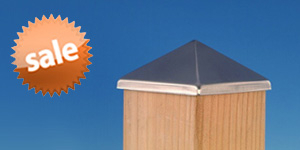 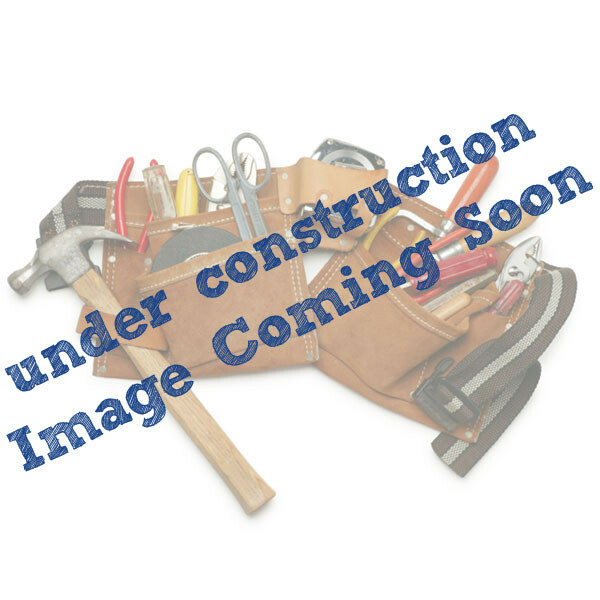 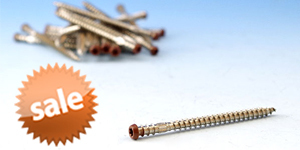 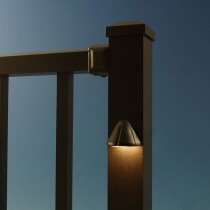 Each kit includes standard level rail brackets to make building a 36" or 42" high section simple. 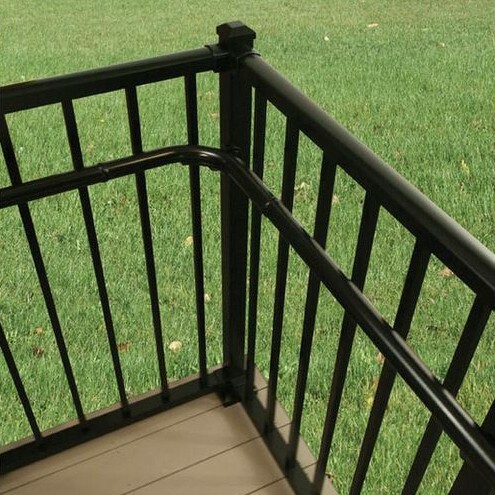 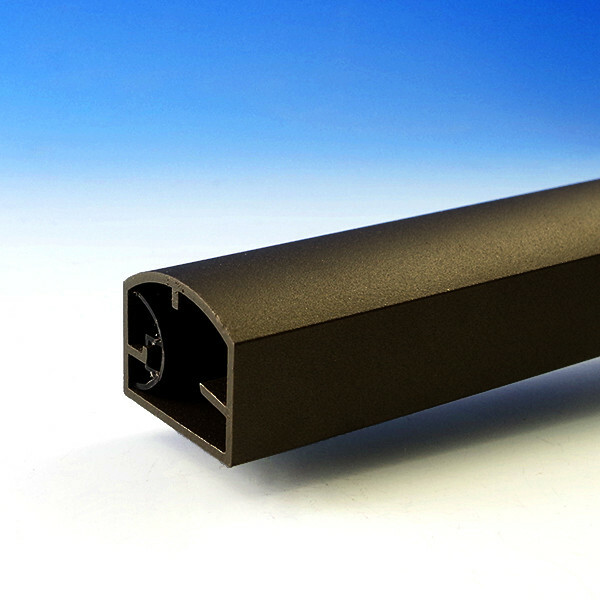 Matching stair rail sections and coordinating handrail is also available.